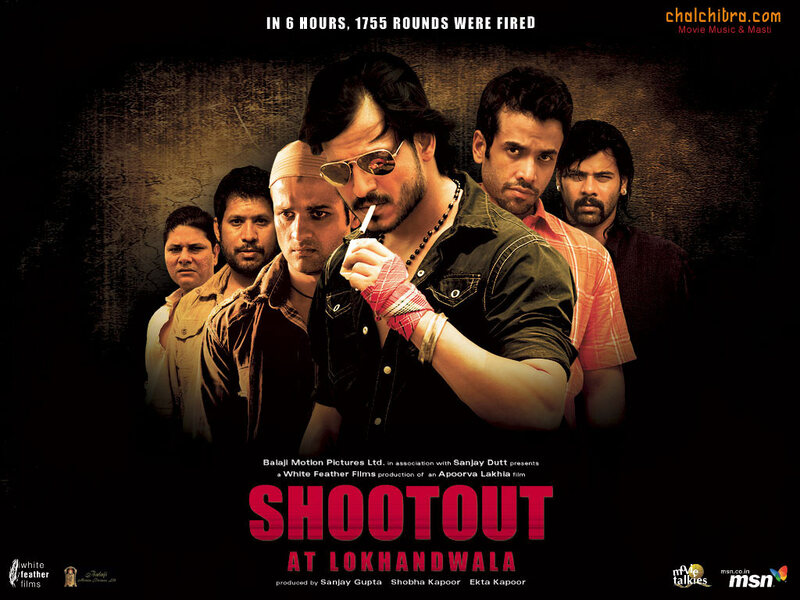 Description:- Shootout at Lokhandwala is a 2007 Hindi feature film directed by apoorva Lakhia. It is based upon the 1991 lokhandwala complex shootout, a real-life gun battle between gangsters and mumbai police. Additional commissioner of police (ACP) A.A. Khan, head of the ATS, attacked the lokhandwala complex on 16 november 1991, with a force of around 100 armed policemen. Dreaded gangster maya dolas was hiding in the complex. The leading protagonists in the film have slightly different names than their real-life counterparts and the film caption is “based on true rumours”. The film was released on 25 may 2007.